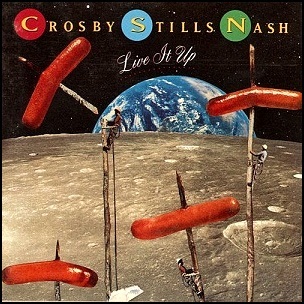 On June 26, 1990, “Atlantic” label released “Live It Up”, the fourth Crosby, Stills & Nash album. It was recorded February 1989 – February 1990, and was produced by David Crosby, Stephen Stills, Graham Nash, Joe Vitale and Stanley Johnston. 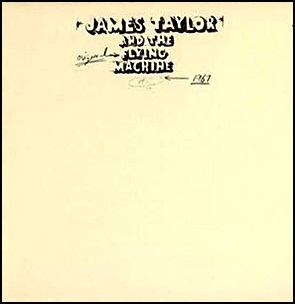 In February 1971, “Euphoria” label released “James Taylor and the Original Flying Machine”, archival release of 1966 recordings of James Taylor’s band The Flying Machine. 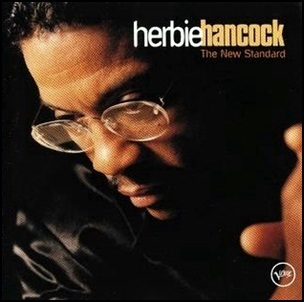 It was recorded in 1966, and was produced by Al Gorgoni, and Chip Taylor. 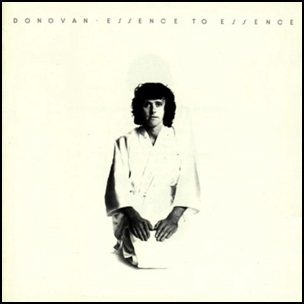 In December 1973, “Epic” label released “Essence to Essence”, the eleventh Donovan studio album. 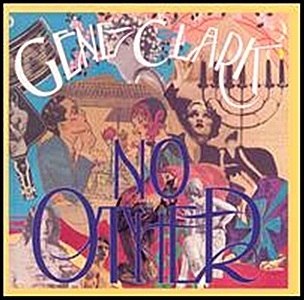 It was recorded September – October 1973, at “Morgan Studios”, and was produced by Donovan Leitch and Andrew Loog Oldham. 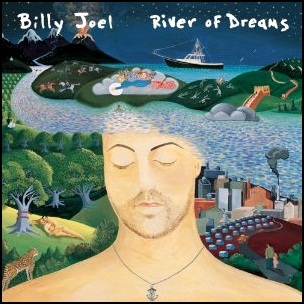 On August 10, 1993, “Columbia” label released “River of Dreams”, the twelve Billy Joel studio album. It was recorded in 1992, at The Boathouse at the “Island Boatyard” in Shelter Island, NY, “Cove City Sound Studios” in Glen Cove, NY and “The Hit Factory” in New York City, and was produced by Billy Joel, Danny Kortchmar, Joe Nicolo and David Thoener. 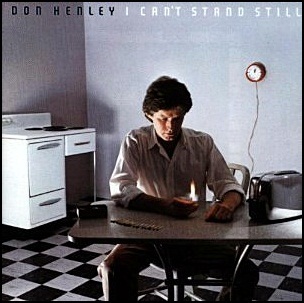 The album cover was a painting by Christie Brinkley (Joel’s then-wife). The album was certified 3 x Platinum in Australia by “ARIA”; Platinum in Austria by “IFPI Austria”; 3 x Platinum in Canada by “Music Canada; Platinum in Germany by “BMVI”; 2 x Platinum in Ireland by “IRMA”; Platinum in Japan by “RIAJ”; Platinum in Netherlands by “NVPI”; Platinum in New Zealand by “RMNZ”; Platinum in Switzerland by “IFPI Switzerland”; Platinum in UK by “BPI”; and 5 x Platinum in US by “RIIA”. Recorded by Bob Thrasher, Bradshaw Leigh, Dave Wilkerson, Jay Healy. Technical Support – Andrew Baker*, Artie Smith, Courtney Spencer, Dave Hofbauer, David Hewitt, Doug Kleeger, Greg Garland, Howie Mendelson, Jon “J.D.” Dworkow*, Larry DeMarco, Laura Delia, Lester Baylinson, Peter Goodrich, Steve Bramberg. All tracks by Billy Joel.